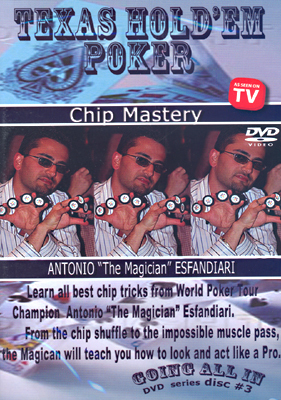 Have you ever wanted to master the art of chip shufling or rolling? What is so important about mastering chips? It is part of your table image, a critical part of controlling the game. Look like pros not an amateur. The next time you sit at the table look the part by mastering chips just like the pros.